Today, Jobling Purser develop and produce a wide range of British Standard products which are used all around the world. As specialists in producing highway maintenance solutions we apply our knowledge of bitumen formulating to a wide range of industry applications. 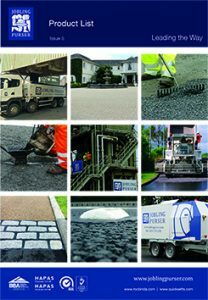 Our high quality products make roads safer and play a crucial part in a diverse range of manufacturing sectors. 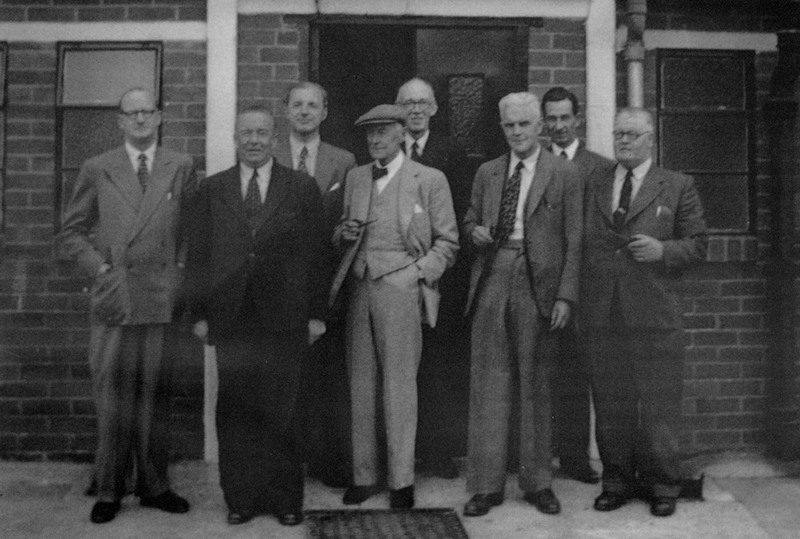 We are a family owned and run business with a trading history which reaches back to the 1830’s. 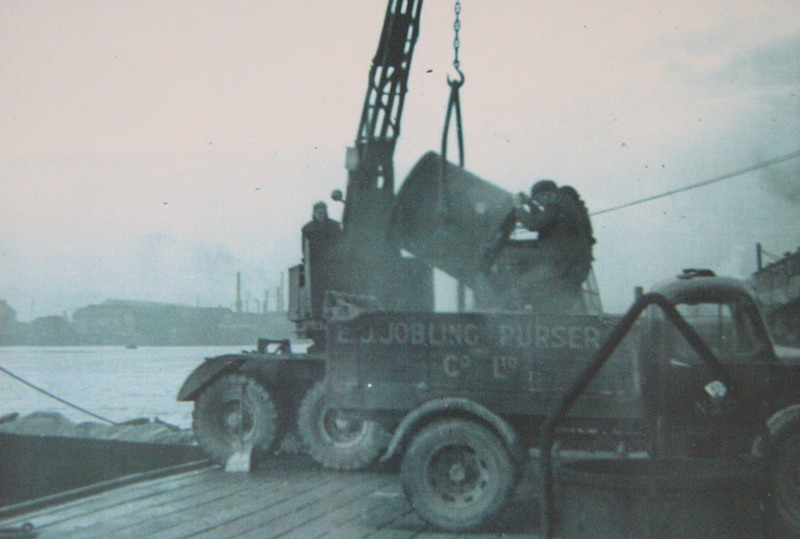 Jobling Purser have been involved in a wide variety of different sectors in their long and successful history. The first trading records show activity in North African phosphate and manganese which were sold as fertiliser and colouring agents for glass, respectively. In the 1860’s, when the second generation of the family took over, they introduced oil and grease production into the business portfolio. 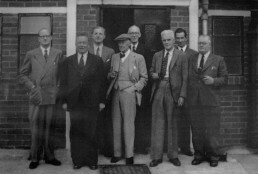 From here the business expanded and in 1920’s, Shell issued a licence to Jobling Purser to manufacture bitumen emulsions. 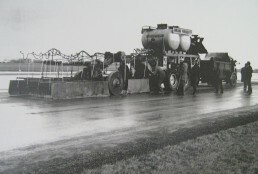 As the years passed, the phosphates side of the business declined and so the company moved forward in becoming a major manufacturer of bitumen products for Road and Highways industries as well as a bitumen formulator for various manufacturing sectors. In 1971, our Chairman moved to Newcastle to take on the management of Jobling Purser and set up agreements with Shell to distribute bitumen to the North East of England and Scotland. He also expanded the business by growing a complementary highway maintenance contracting operation. In 1987, the business was sold to Shell with the manufacturing side being bought back by the Jobling Purser family in 1992. In 1993 and 1996 we welcomed the arrival of two members of the next generation of, Jobling Purser’s. With their enthusiasm and the weight of expectation from the family on their shoulders, they have helped to introduce new products and technologies which have seen the business grow year on year. 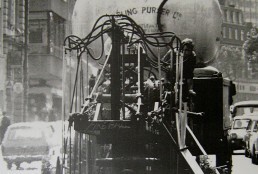 In 2000, Jobling Purser ventured into asphalt and coated stone production purchasing an existing plant in Blaydon on Tyne. More recently in 2012 we have after many years of loyal service, retired our Blaydon equipment and invested in a brand new state of the art Benninghoven Asphalt plant which is now based on the same site as our manufacturing base on the banks of the river Tyne in Newcastle upon Tyne. The key to our success over the years, and what we continue to strive for today, is providing quality products with a service and technical excellence which is unrivalled within the industry. ©2000 – 2018 James A Jobling & Co Ltd t/a Jobling Purser | All Rights Reserved.